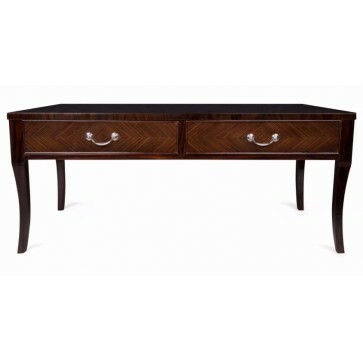 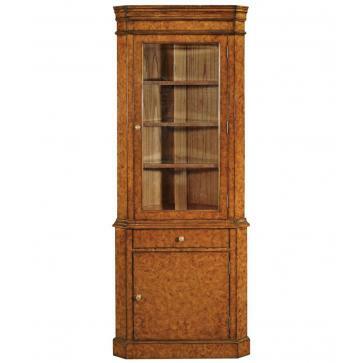 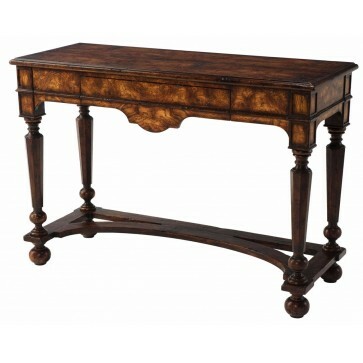 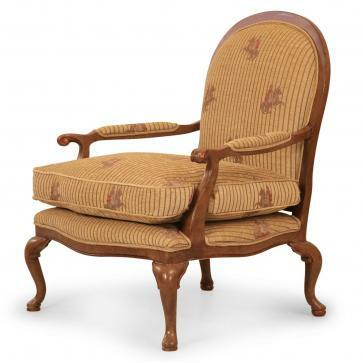 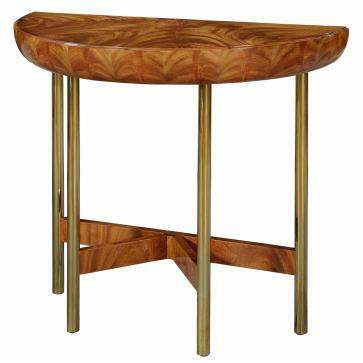 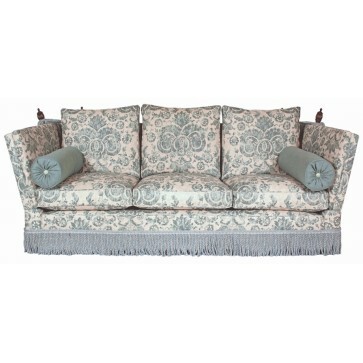 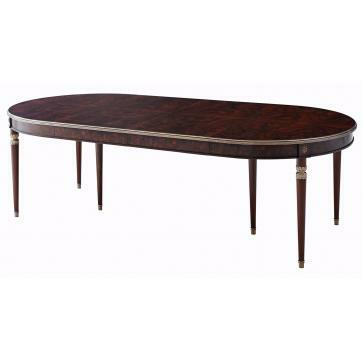 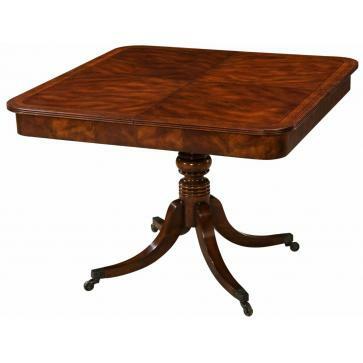 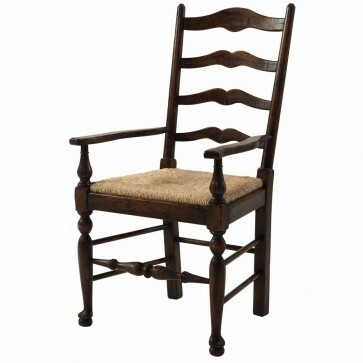 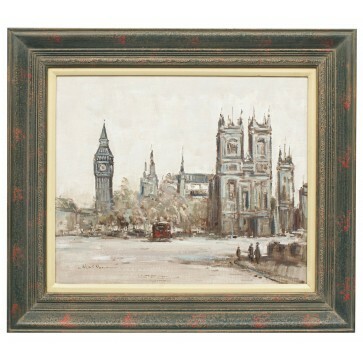 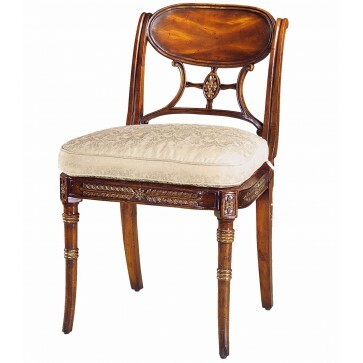 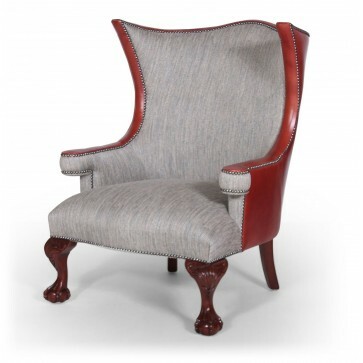 Traditionally upholstered over an English made solid beech frame with a choice of hand carved solid mahogany legs. 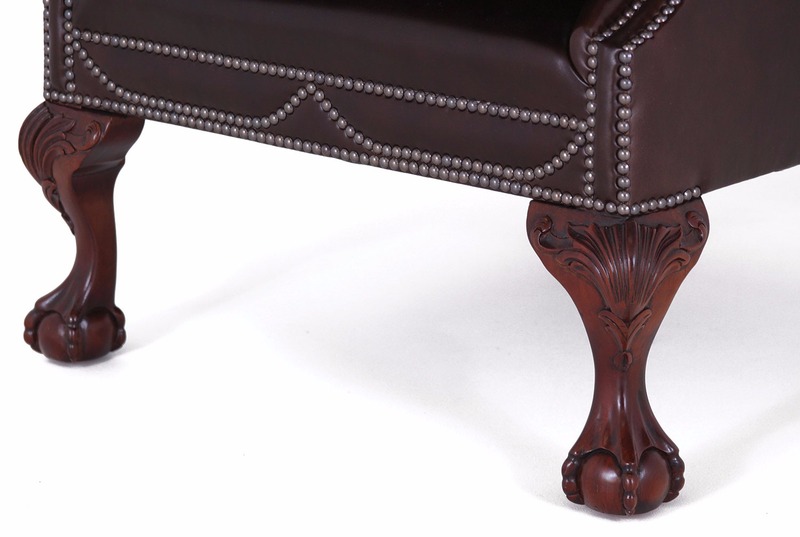 Traditionally upholstered over an English made solid beech frame with a choice of hand carved solid mahogany legs. 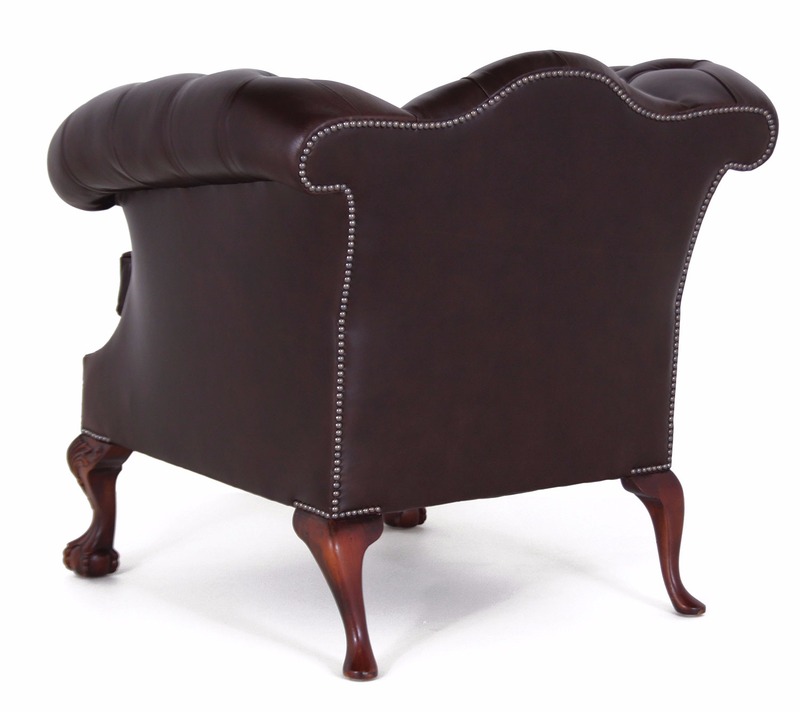 The seat is sprung with hand sewn individual coil springs and duck feather filled cushions. 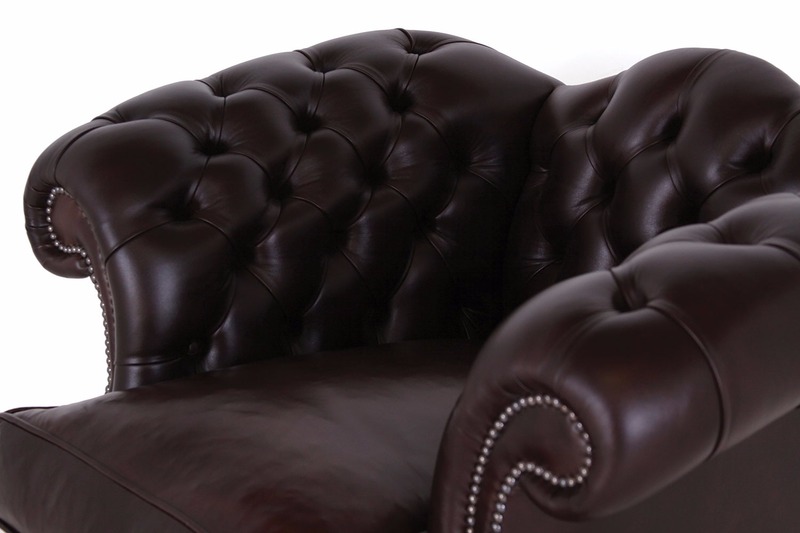 The deep buttoning to the arm and back interior is enhanced with individually hand nailed studs to the face. 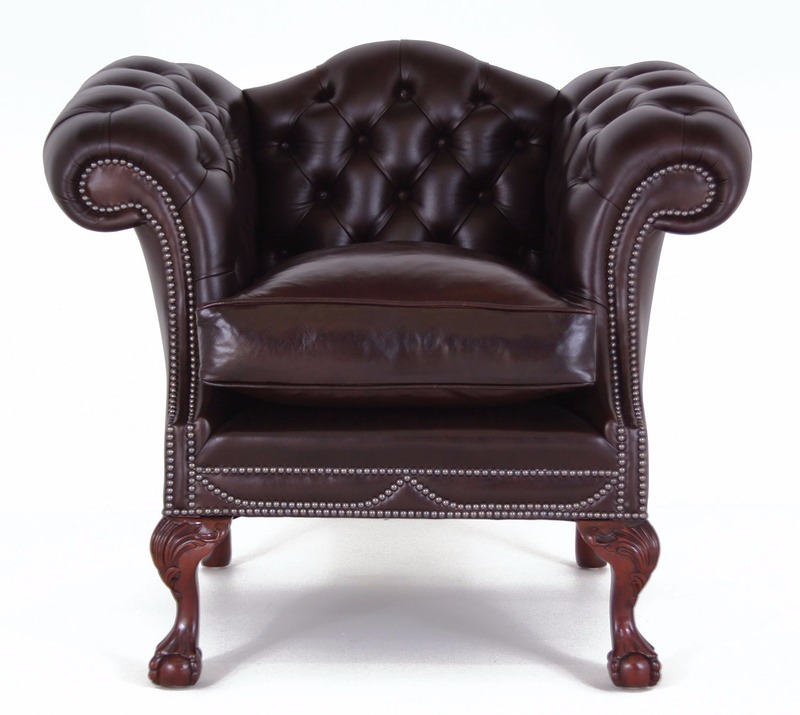 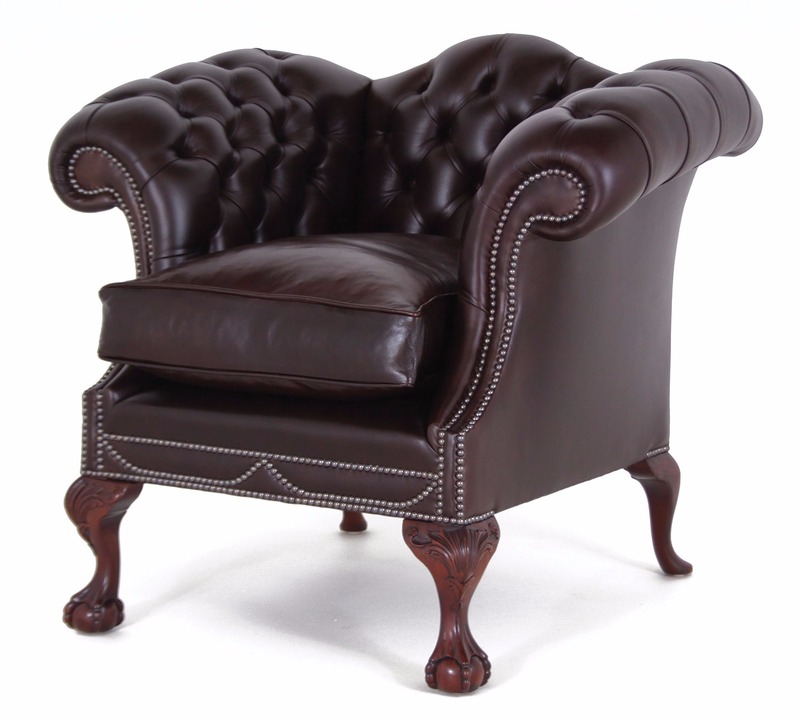 In chocolate Heritage leather, with feather filled seat cushion, antiqued brass studs and hand carved mahogany 'Ball & claw with shell knee' legs.